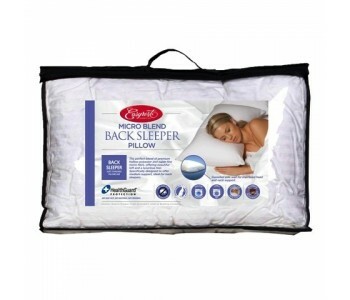 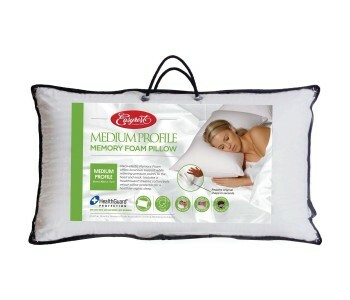 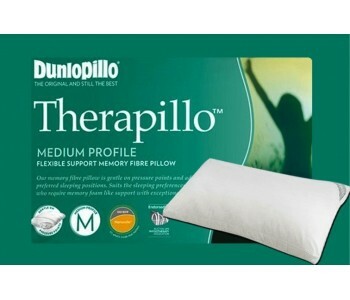 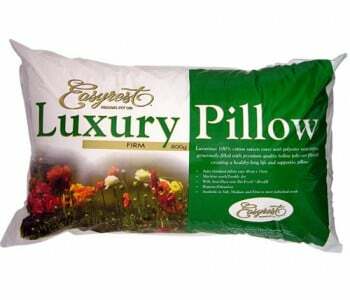 Browse & Buy Your Perfect Pillow! 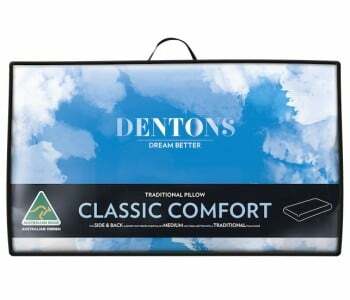 At BEDWORKS we have a broad range of soft, medium and hard PILLOWS in all styles and requirements for standard sized bed frames and mattresses, available for delivery or to pick up in our showroom. 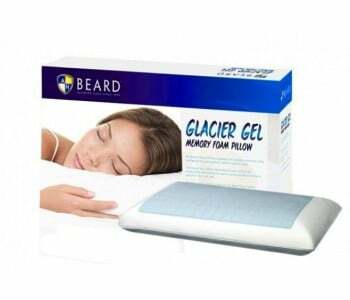 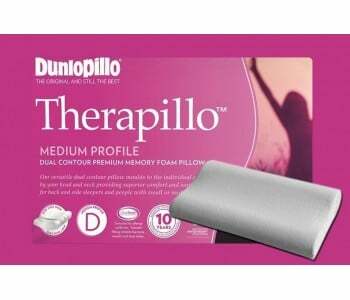 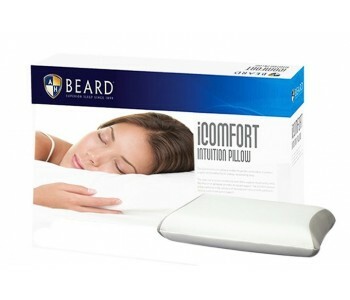 Choose from trusted brands like AH Beard, Denton, Easyrest, Magniflex, Dunlopillo and Therapillo to update your bedroom furnishings. 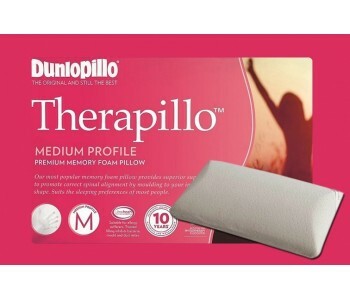 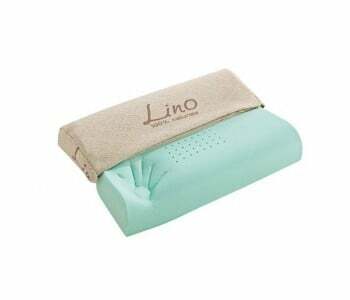 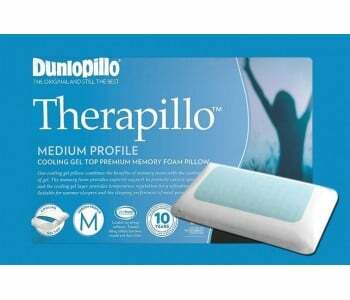 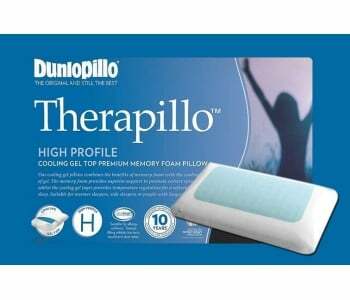 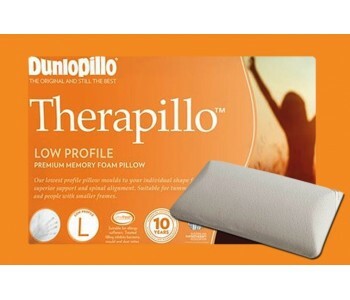 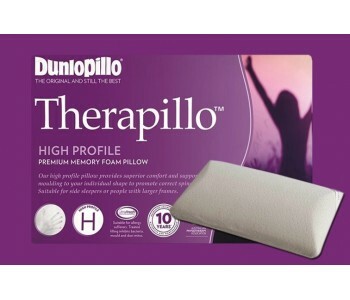 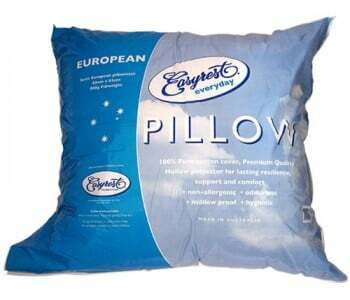 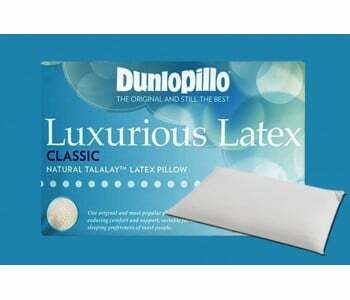 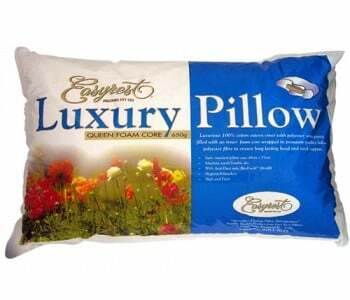 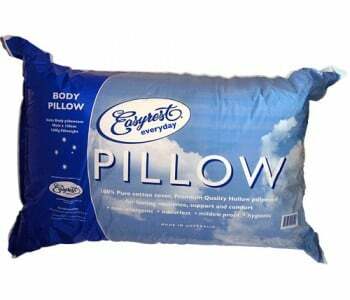 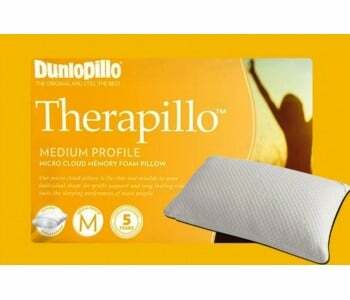 We stock various styles of pillows for sleepers with a variety of needs - gel-infused, latex, feather and down, and memory foam options are all available. 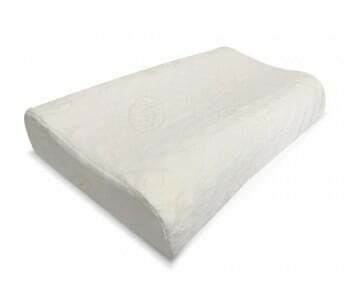 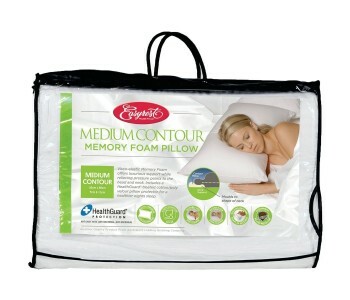 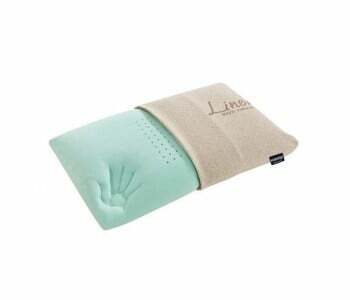 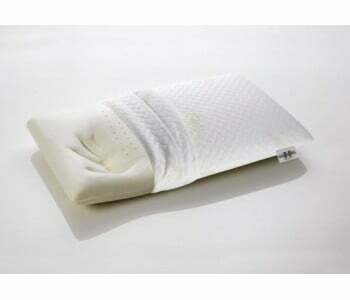 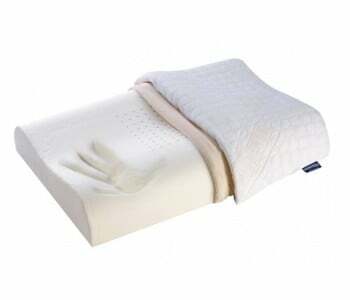 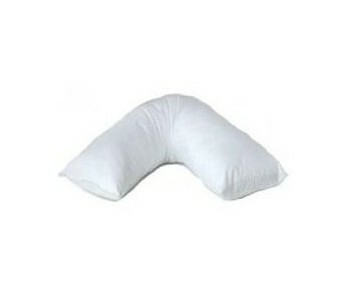 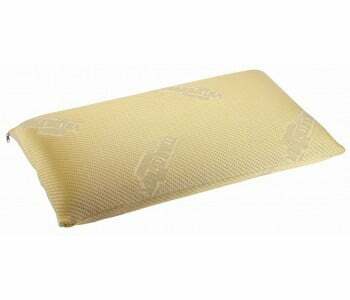 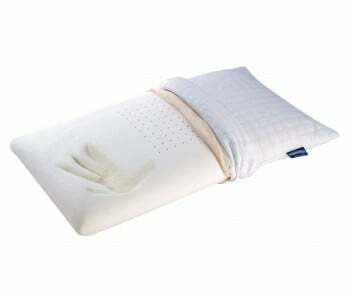 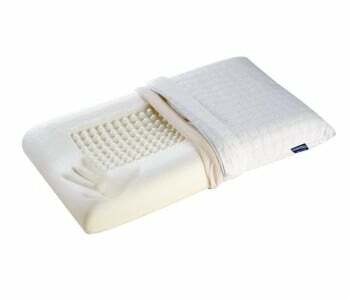 Theré's even an inexpensive V-shaped contour pillow perfect for recuperation in hospital or at home! 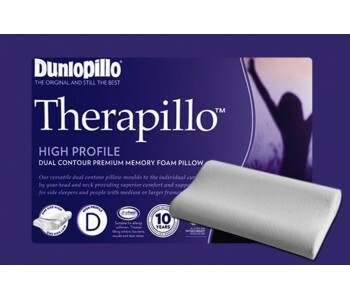 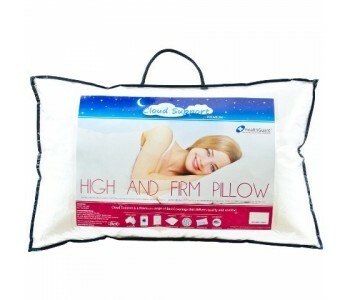 Or if you prefer, come into one of our Sydney showrooms to select the right pillow by feel for maximum comfort - we have an extensive range from top manufacturers like AH Beard, Dunlopillo, Magniflex, EasyRest and Dentons. 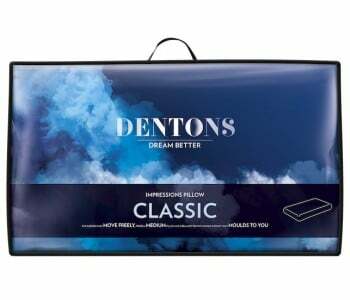 You can purchase your new pillows online and have them sent directly home, with next-day delivery available in Sydney CBD. 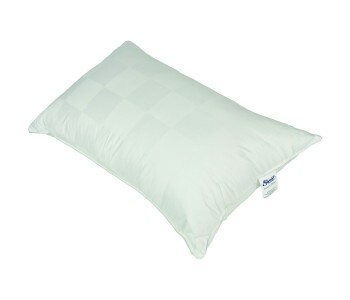 Remember, a good pillow is the key to a perfect night's sleep!